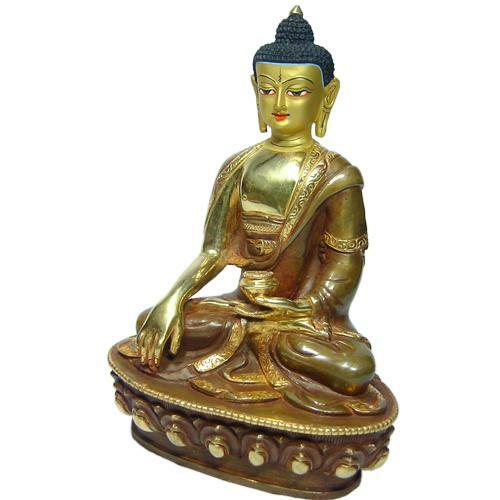 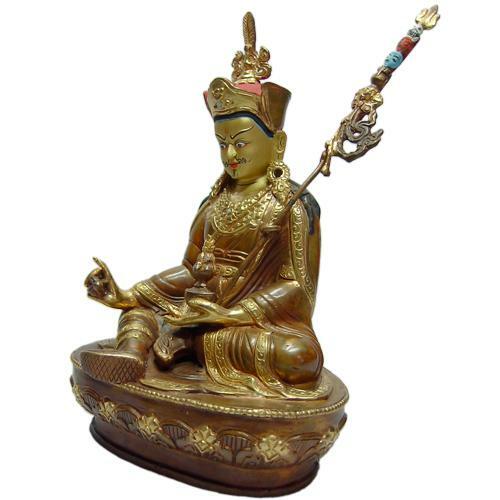 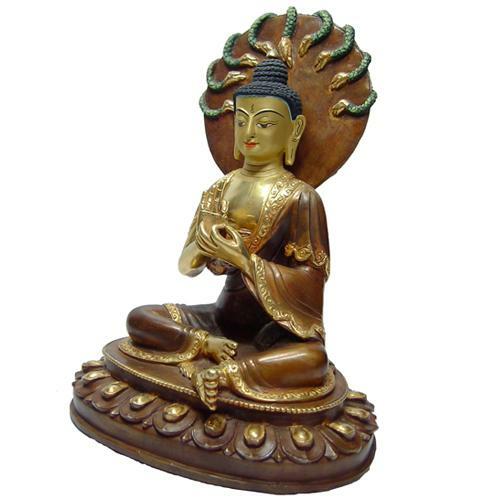 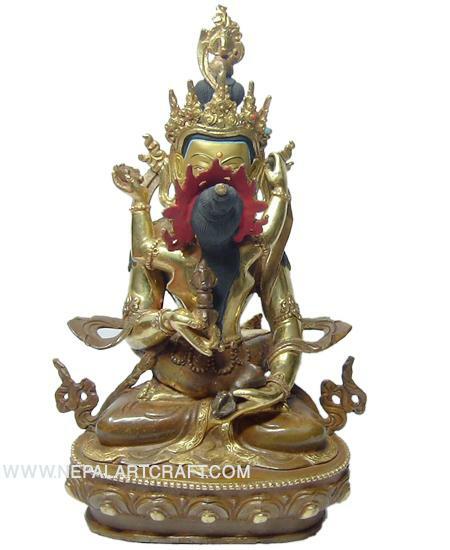 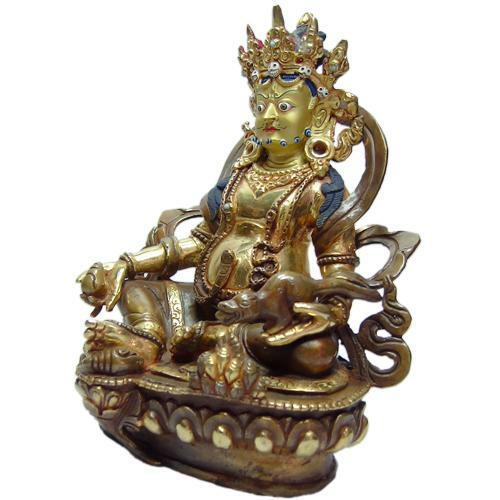 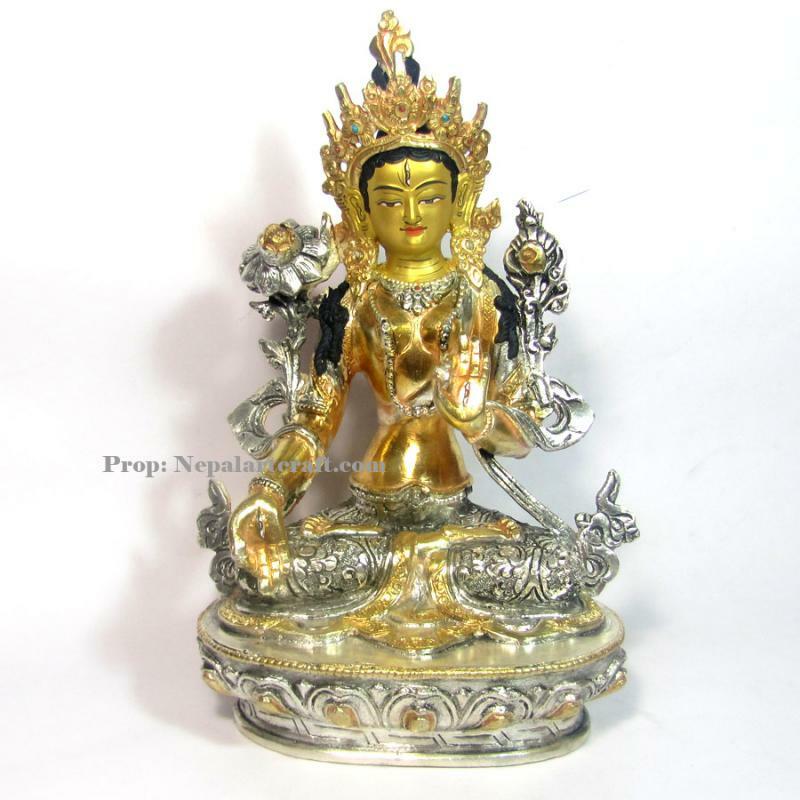 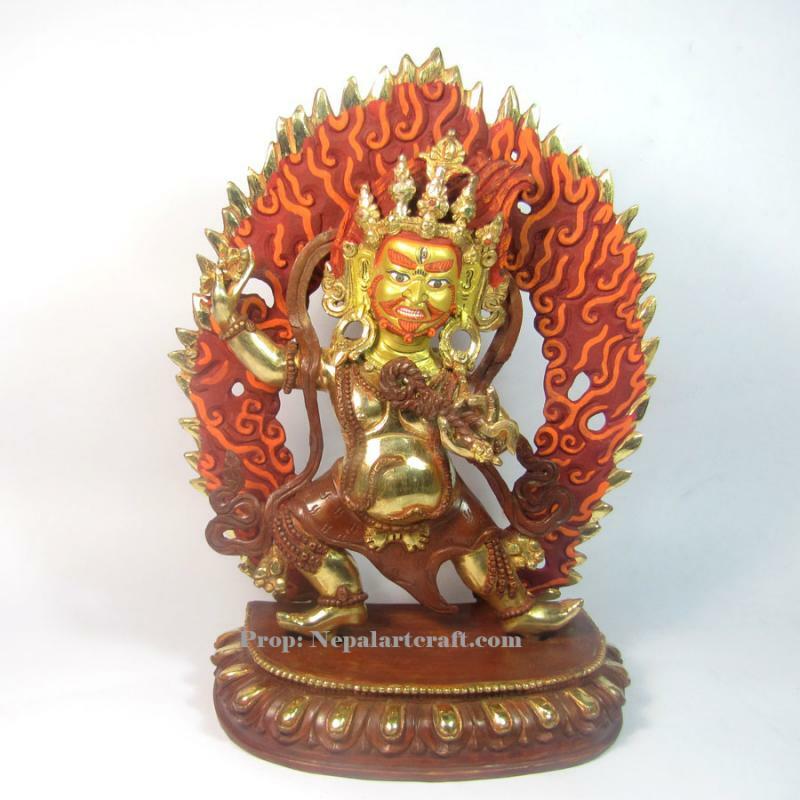 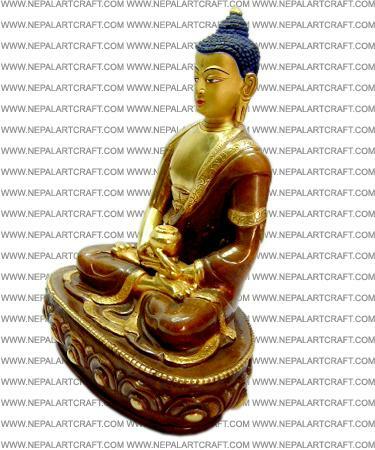 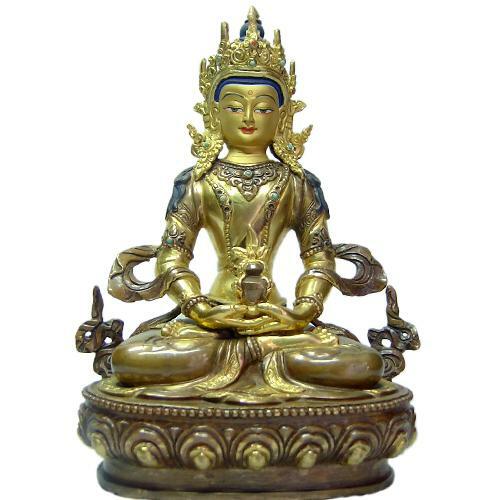 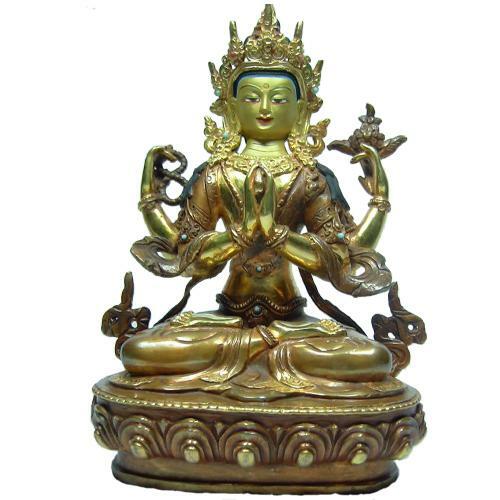 Nepalartcraft.com presents finest quality of metal statue for craft lovers. 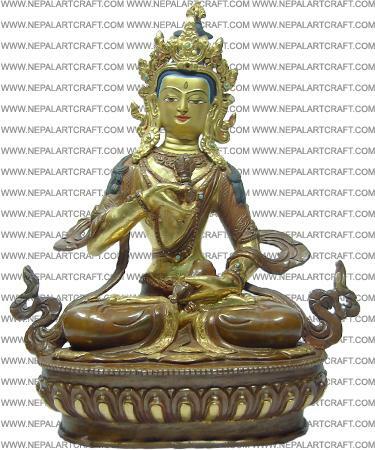 Our statues are handmade by professional Newar artist of Patan, a historical city for metal craft in Nepal. 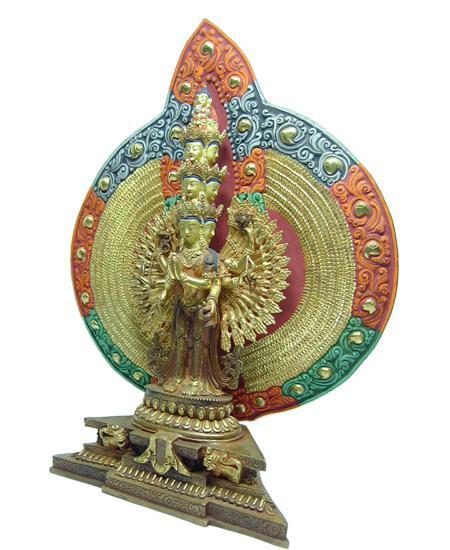 The products we deal with are genuinely highly crafted with finest figure which preapre after many days effort. Statues from our store are rare by its kind of finishing.